The heroes of the Marvel Cinematic Universe are assembling on a small screen near you, with fifteen epic blockbusters. From Friday, 13 April to Sunday, 22 April DStv Premium customers will experience an unprecedented cinematic journey with the M-Net Movies Marvel Studios Pop-Up Channel. 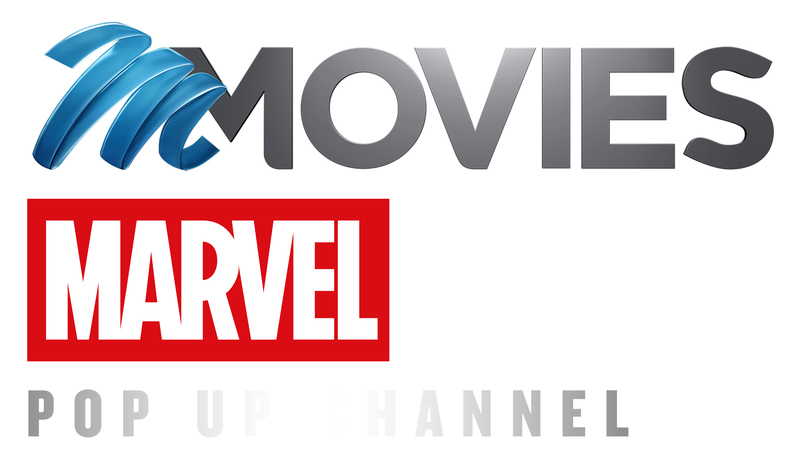 This super-powered channel, which will be added to the already existing six M-Net Movies channels on DStv, will be available for ten days only on channel 109 and will feature 15 of the most pulsating films from the massively popular Marvel Studios franchise. During these ten days, the M-Net Movies Marvel Studios Pop-Up Channel will run from 06:00 to 00:00 daily. Each day of the week a film from the franchise, which has overlapping storylines, will be screened in chronological order, i.e. according to how the films were released in cinema. Starting with 2008’s Iron Man, viewers can revisit the stories of their beloved heroes all the way through to Spiderman: Homecoming, which will close the channel on Sunday 22, April. “This channel is a special treat for the legions of Marvel fans—both old and new—who have enjoyed the live-action exploits of favourite Marvel Superheroes in films that express the unique vision and creativity of their filmmakers, and deliver thrilling action and visual spectacles with relatable characters,” says M-Net’s Head of Publicity, Lani Lombard. “The timing of our M-Net Movies Marvels Studios Pop-Up Channel is also absolutely perfect with the franchise currently creating an incredible buzz worldwide"
The release of the recent Black Panther became the biggest film of all time in East, West and South Africa, showing that Marvel Studios is at the forefront of the comic-book-turned-action-pop-culture phenomenon. While the M-Net Movies Marvel Pop-Up channel will give DStv viewers the opportunity to enjoy more gems of the franchise, which has been ten years in the making, it also serves as a lead-up to the new Avengers: Infinity War which hits South African cinemas on Friday, 27 April 2018. On top of the 15 feature films (see list below) there will also be programming linked to the behind the scenes of the movies, such as: United We Stand, Divided We Fall; The Making of Captain America: Civil War; Guide to The Galaxy with James Gunn and more. Additionally, avid fans of the blockbuster franchise will be treated to a range of documentaries offering incredible insight into the history of Marvel. These include: Marvel 75 Years From Pulp to Pop; From Asgard To Earth (Thor); Marvel's Captain America: 75 Heroic Years ; Ultimate Iron Man: The Making of Iron Man 2 Rebuilding the Suit ; Marvel Studios: Assembling a Universe just to mention a few!